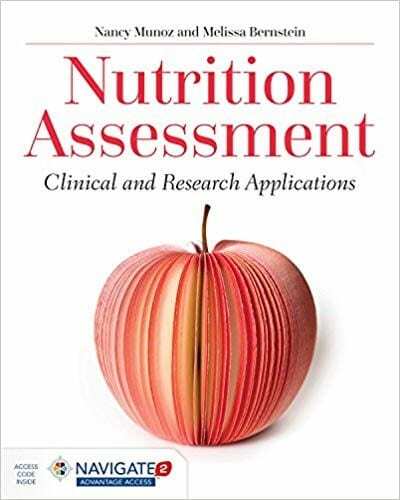 Your expert resource for in-depth articles on the nutrition and healthcare industry. Not only does high blood pressure stem from the way we live our lives, but it also has a significant impact on how our lives play out in the future. 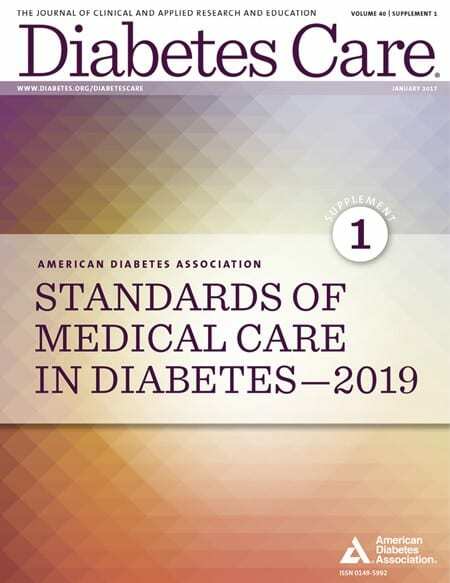 As a nutrition care professional counseling patients who have high blood pressure, it’s important to stay up-to-date on blood pressure guidelines—which now place more than half of the U.S. population in high blood pressure range. The guidelines offer recommendations for lifestyle changes that can help lower blood pressure. 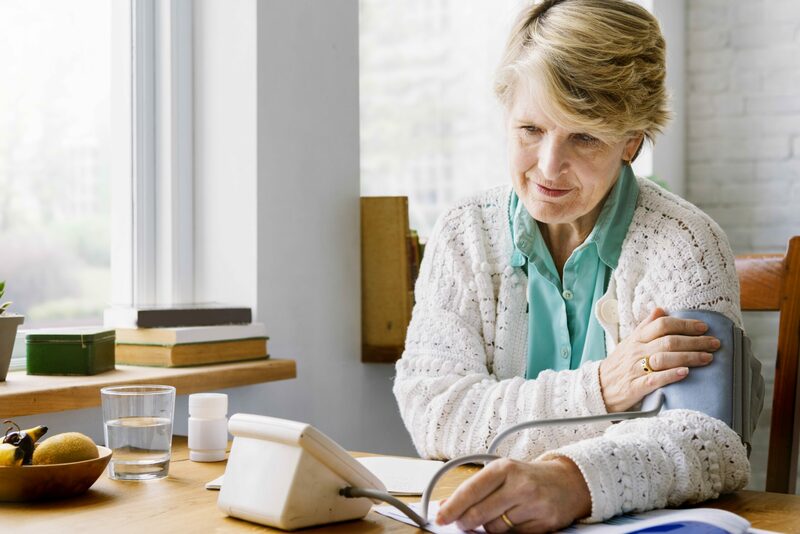 The two articles we’re focusing on below take a deeper look at how lowering blood pressure can have positive effects on quality of life, such as reducing the risk of degenerative brain disorders. David C. Goff Jr., M.D., Ph.D., the director of the division of cardiovascular sciences at NHLBI, weighs in with some new updates on blood pressure guidelines. Updated guidelines were published by the American Heart Association and the American College of Cardiology in November of 2017. A trial called SPRINT MIND confirmed that lowering blood pressure reduces the risk of mild cognitive impairment (MCI), and probably dementia as well. Up until now, there have been few steps that could be taken to lower the risk of degenerative brain disorders like Alzheimer’s and Dementia, but this study offers hope that there’s something within our control. Join the conversation. Leave a comment! Post Fill 5 Created with Sketch. 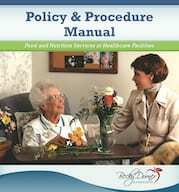 Policy and Procedure Manual – Hot off the Press! If you missed one of our monthly webinars, you can still watch the recording and earn valuable CPEs until the expiration date. Learn at your convenience and earn valuable CPEs at the same time! 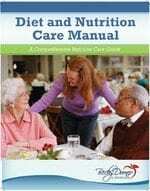 Developed for food and nutrition professionals and presented by experts in dysphagia: a speech-language pathologist, board certified in swallowing and swallowing disorders and a registered dietitian nutritionist. Brought to you with support from Hormel Health Labs. Reimbursement Opportunities in Post-Acute Care: Position Yourself for $uccess! Sign-Up For Your Free Membership! Exclusive, members-only discounts on all products. Monthly enewsletters with in-depth industry information. New release and updated product announcements. Join Now Fill 5 Created with Sketch. 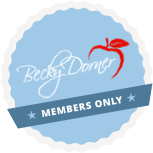 © 2019 Becky Dorner & Associates, Inc.
Search Becky Dorner & Associates, Inc.
Get exclusive discounts and stay informed with your FREE membership. Special offers and coupon codes. Newly released and updated course announcements. In addition to receiving discounted pricing, you will automatically be registered for our free monthly enewsletter, which will keep you informed of important nutrition, long-term care and food service news, free information, and product sales. Plus, if you do choose to order, the following information will be used to speed up the online shopping process when you check out. who get their news from us!